At RVA City Painting, our Richmond painting contractors are dedicated to one thing and one thing only: customer satisfaction. 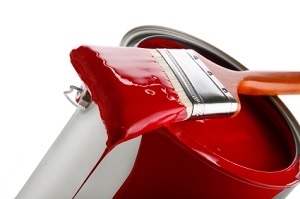 Our professionals have been in the painting services industry for over 30 years. We have served thousands of clients during this time. The one constant in everything that we do is our goal to provide our customers with the highest quality services possible. Our painting contractors are adept at all manners of residential and commercial painting services, including prep work like powerwashing and drywall repairs. We conduct both interior and exterior painting projects, as well as specialty jobs like wood staining for decks, cabinets and more. In every job, we seek to provide top notch communication, a fair price, and a commitment to quality workmanship. If you want to hire a Richmond painting contractor with this dedication to excellence, call RVA City Painters today. Our courteous and polite staff would be happy to assist you in any way that we can. We can schedule your consultation today. 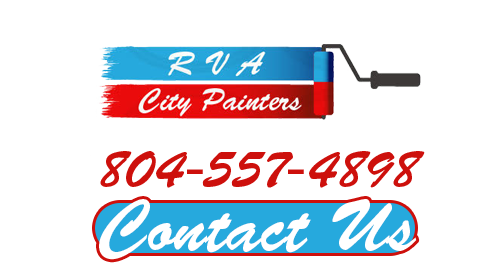 If you would like to know more about our Richmond painting contractors, please call 804-557-4898 or complete our online request form.